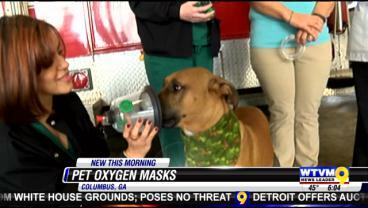 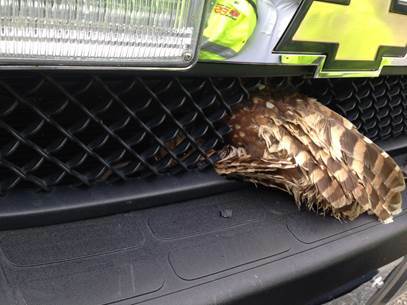 The owl flew into the grill on Dec. 10, 2014 and thanks to the quick thinking of the first responders in the ambulance, was saved with immediate action. 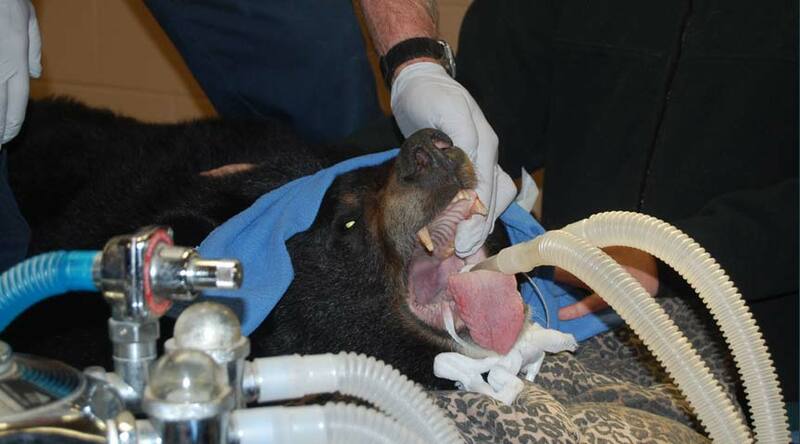 When a 9-year-old Asiatic Black Bear was having trouble eating at the Metro Richmond Zoo, a Richmond dentist found himself with a very unusual patient. 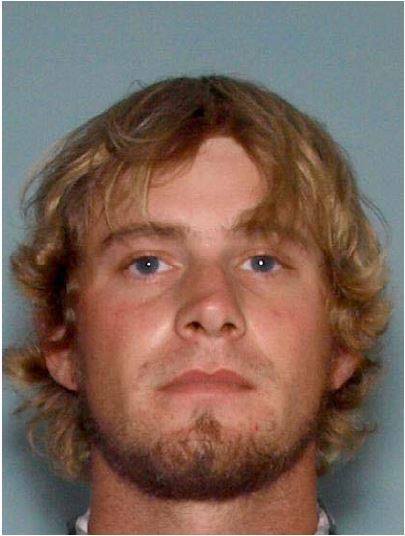 Telfair County Sheriff’s have confirmed with News Leader 9’s Irisha Jones that the man suspected in the case of a missing elderly Georgia couple is in police custody. 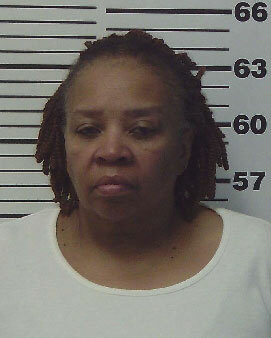 A woman who was formerly the president of the Meriwether County Association of Educators was arrested, accused of stealing thousands of dollars and converting them for her own use. 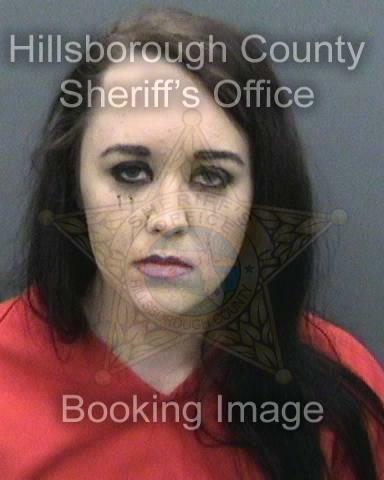 A woman who once claimed to have three breasts has been arrested for driving under the influence in Tampa. Former Georgia State Senate candidate Brian Roslund bonded out of a Meriwether County Jail on Saturday, Meriwether County Sheriff Chuck Smith tells News Leader 9’s Cheryl Renee on Monday. 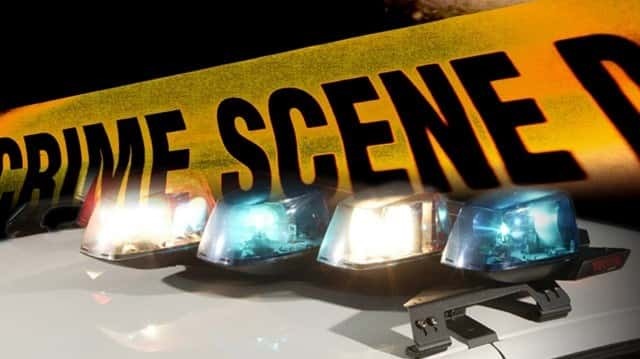 The Opelika Police Department reports that a woman was shot and hospitalized over the weekend, and a suspect in the case is in custody. 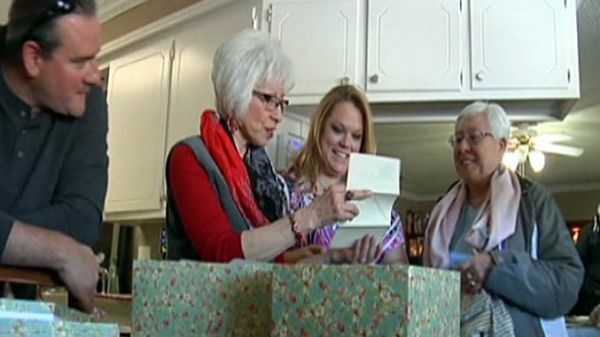 When Andy and Jessica Green found World War II love letters in their Lubbock home’s attic before Christmas, they knew they had to unite the treasure with the deceased couple’s family.